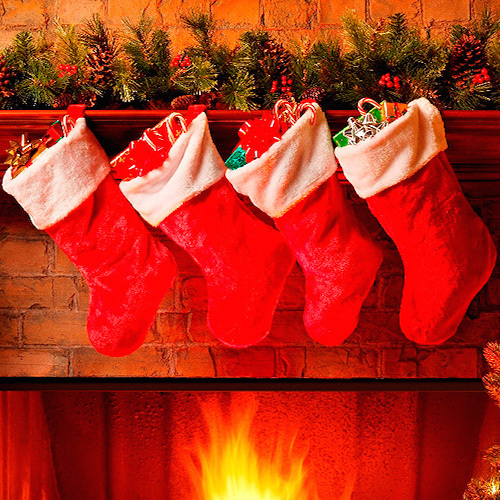 7 scented stocking fillers & mini gifts! 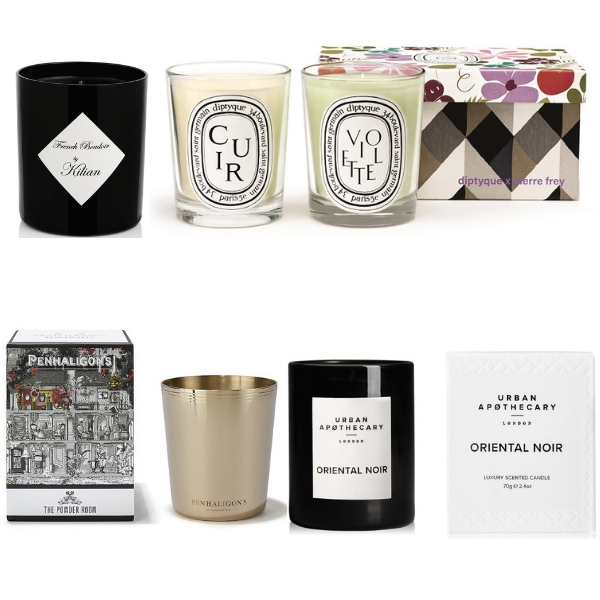 What to buy the fragrance fanatic in your life who pretty much has it all? 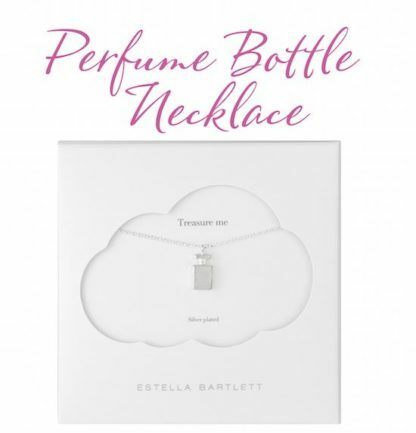 How about this stunning silver perfume bottle charm necklace – exclusive to us! It’s a limited edition piece from one of the rising stars of British jewellery, and will let them wear their passion with pride. It’s also small enough (and securely packed) to pop in a Christmas card to save on bulky postage! 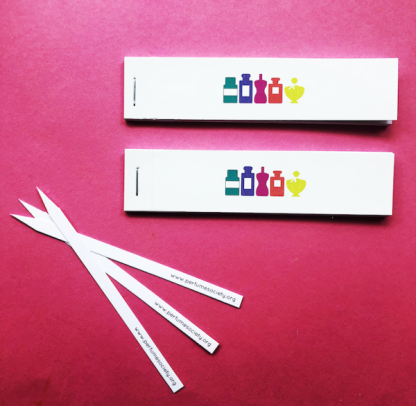 Also known as ‘spills’, our blotters are created from a special form of absorbent paper created to ensure that when it’s sprayed or dipped, it gives as accurate as possible a sense of what that fragrance smells like. Invaluable during a scent-shopping trip for eliminating ‘no-nos’ and helping you edit down to a selection of scents you might want to try on the body. 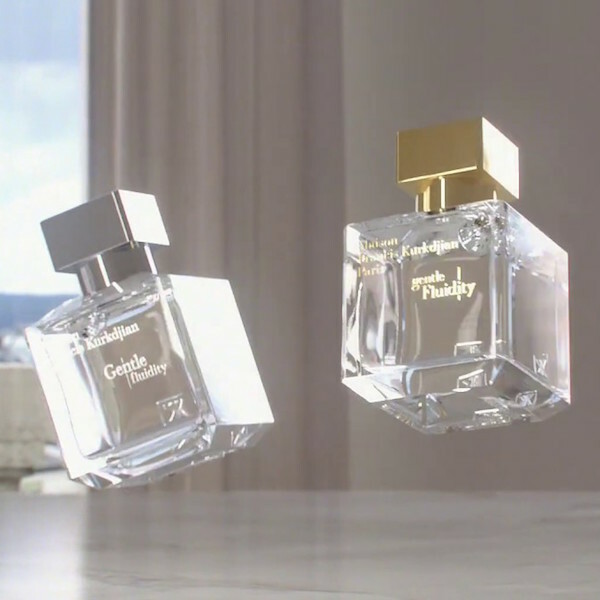 Utterly indispensible for perfumistas on-the-go! While these next three might be too bulky to fit into a stocking, we think they’re just perfect to split into several gifts (for the same person or different family members), to put inside home-made crackers or give as table/tree gifts – making them absolute bargains! 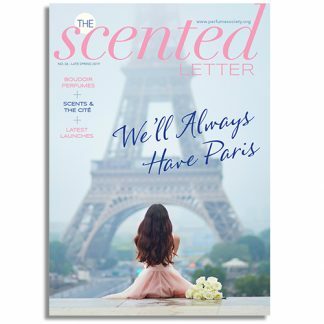 For intrepid travellers and anyone dreaming of sunnier days, with scents from Atelier Cologne to Moschino (in THE dinkiest mini you have to see) via Issey Miyake, État Libre d’Orange, Annick Goutal and more. 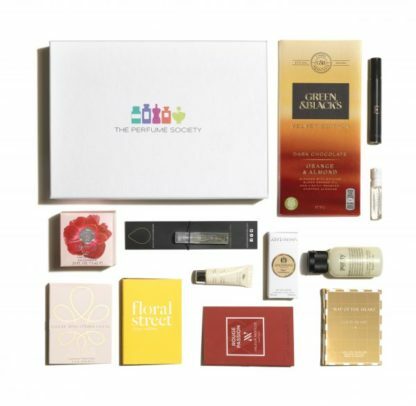 The travel-friendly ‘extras’ this time are Molton Brown’s brand new (shareable) Coastal Cypress and Sea Fennel Bath & Shower Gel, plus Philosophy’s Exfoliating Facial Wash.
Curated with a masculine focus, here’s a whopping 13 fantastic fragrances like Creed Viking (winner of The Fragrance Foundation‘s Best Male Fragrance 2018), niche offerings from Nejma, Floris, Jack (Richard E. Grant’s fragrance line) and Shay & Blue King’s Wood. Plus, a FULL SIZE luxury shower gel from the niche house of Escentric Molecules worth £20 on its own! Featuring eight of Molton Brown‘s best-selling eaux de toilette – each one beautifully showcases rare ingredients gathered from all around the world. 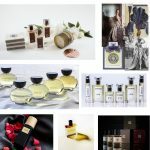 From the iconic Black Pepper, Heavenly Gingerlily and Orange and Bergamot, to newer incarnations of Mesmerising Oud Accord and Gold plus so much more – there’s truly something for every taste, and this gift is certain to be highly appreciated. 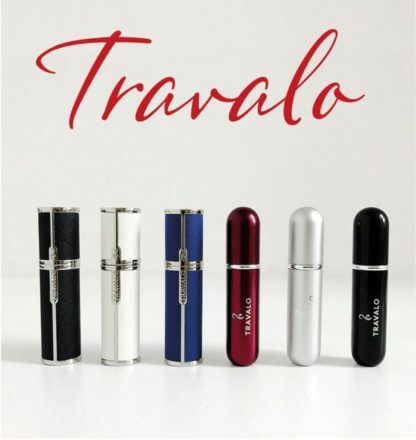 Perfect for travellers or those who want to carry fragrance in a handbag without lugging bulky botttles, each stylish, refillable Travalo spray enables you to carry up to 5ml of your favourite scent with you, wherever you go. Both the sleek metal Travalo Classic HD (£12.49) and chic leather Milano Elegance (£28) collections are approved for hand luggage and glass-free, to avoid risk of breakage. PLUS! 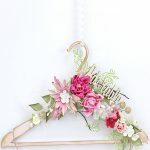 Each Travalo comes with FREE postage!